The Trust bases its phonics work in the early years of children’s education on the excellent primary national strategy document ‘Letters and sounds’. Written in 2007 this is still the most widely used reference document in British Primary schools for the teaching of phonics. We also use resources from the Jolly Phonics scheme. Individual teachers in Nursery and Reception may set individual work or group work for children but spelling lists are not sent home. To support parents who may wish to do some extra work with their children at home the key word list for reception can be accessed by clicking here. By the end of years 1 and 2, pupils should be able to spell a variety of words based on the phonic patterns they have been learning. Please look in the ‘downloads’ section below for examples of the kid of words children should be able to spell in KS1. 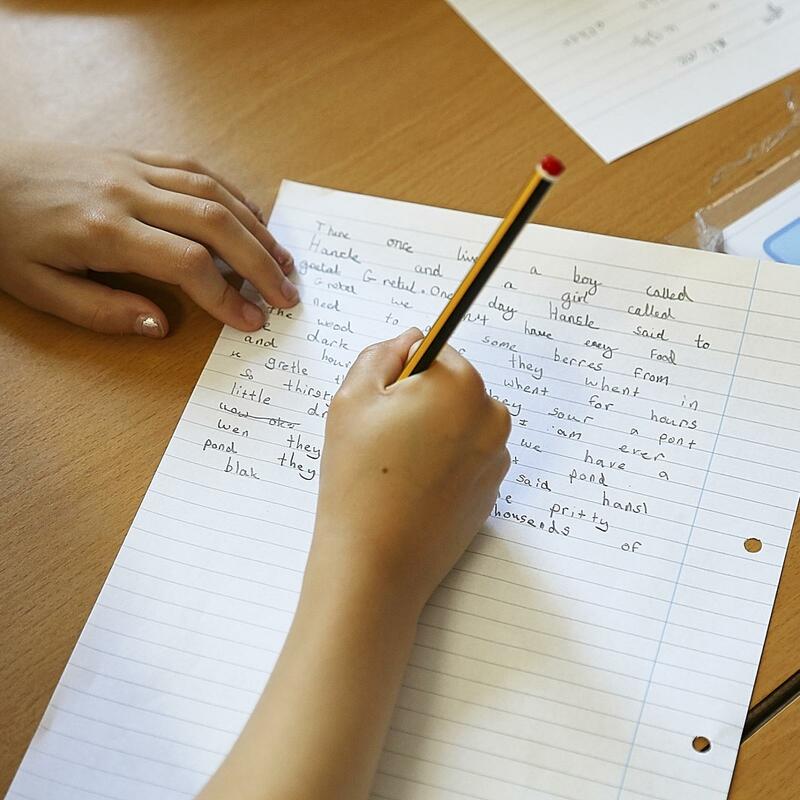 In KS2 pupils are taught the spelling patterns and words identified in the statutory guidance of the National Curriculum for English. In addition to this, children are taught the word classes and sentence structure needed for them to progress in their understanding of the English language. Teaching is supported by the guidance in the National Curriculum for English and the Pegasus sentence construction ladders.